Bobbi is a third generation Sussex Countian and resides in Millsboro. She has over 30 years of real estate closing experience and realtors love working with her because she’s extremely organized and efficient. 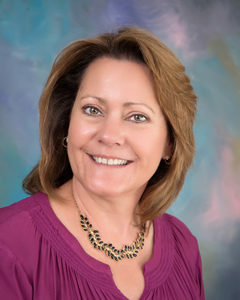 Bobbi feels she found her niche and enjoys guiding real estate clients through their closings. Bobbi also enjoys working out and spending time with her twin grandchildren. Melissa joined our Real Estate department in May of 2017. She holds an Associate Degree in Business from Delaware Technical Community College. Prior to joining our firm, Melissa spend four years in the banking industry and six years as a finance manager in property management. 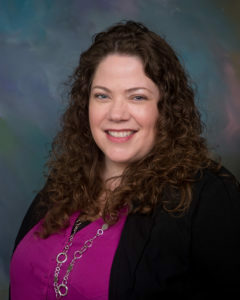 Melissa has extensive knowledge of the communities in the Rehoboth and surrounding areas from her previous job experience and from residing in the Rehoboth area since 2006. Melissa is dedicated to helping our clients and wants them to have a smooth settlement process so they can enjoy their time in their new home. When Melissa isn’t working, she enjoys reading and spending time with her daughter. 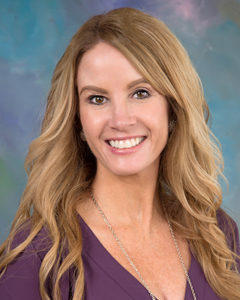 Brandy joined the firm in July of 2018 as a Real Estate Settlement Coordinator. She comes to us with many years of settlement experience, a proven track record of superior customer service, and an extensive knowledge of foreclosures. She is a native of the Eastern Shore and has lived in Millsboro with her husband and two children for the past 12 years. Brandy has been a licensed Realtor for over 14 years, but her passion is guiding clients throughout the settlement process, making it as efficient as possible. 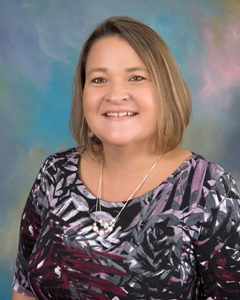 When she is not working, Brandy enjoys being a “Baseball Mom,” taking long walks with her dog “Bob the Pug,” and most importantly, spending time with her family and friends. Cindy is originally from Ontario California and moved to the Eastern Shore in the summer of 1998 with her husband and two children. Cindy is the first friendly face you see when you arrive at our Millville location. Cindy has multiple years of providing customer service in an office setting and we are thrilled to have her join our team. When Cindy is not working, she enjoys her time off with her family and friends. Kathleen, born and raised in Sussex County, joined our firm in May of 2018. Kathleen had worked in real estate for twenty years prior to joining our firm, where she specialized in vacation rentals all along the Delaware coast. She holds a Bachelor’s Degree in English with a concentration in Journalism from the University of Delaware, and she obtained her Real Estate License in 1999. Kathleen enjoys being involved in the real estate process from behind the scenes and making sure that everything runs smoothly from the time the contract is ratified until it reaches the settlement table. Kathleen enjoys spending her down time with her two children, Reilly and Sam, and their “Porkie” Watson. 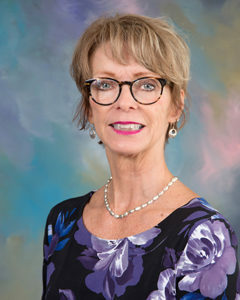 Sheryl is a Connecticut native who recently relocated to Rehoboth Beach from Northeastern Pennsylvania. 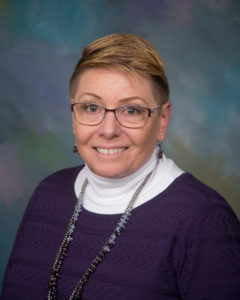 She joins our team with an Associate’s Degree in Business Administration, a Paralegal Certificate from Penn State University and over 30 years of experience assisting clients with their real estate, Will, and Estate Planning needs. In her free time, Sheryl enjoys walking and bike riding with her husband and daughter and exploring beautiful Sussex County. Ryan joined our Estate Planning department in May of 2017 as a recent graduate from Delaware Technical Community College with a Paralegal Degree. Ryan is currently enrolled in the Legal Studies program at Wilmington University with an anticipated graduation date of May 2018. Ryan has aspirations of continuing his education by attending law school when he finishes his current program. Ryan is focused on his clients and their needs to make sure he provides them with a wonderful experience in their Estate Planning process. 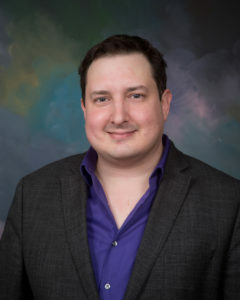 Ryan relocated to Sussex County in 2003 from Amelia Island in Florida. He enjoys swimming and scuba diving in his free time, when he is not studying or reading estate planning books. To contact the Law Office of Susan Pittard Weidman, P.A., email us or call 302-539-1388 in Millville, 302-227-7788 in Rehoboth Beach and 302-934-3999 in Millsboro.